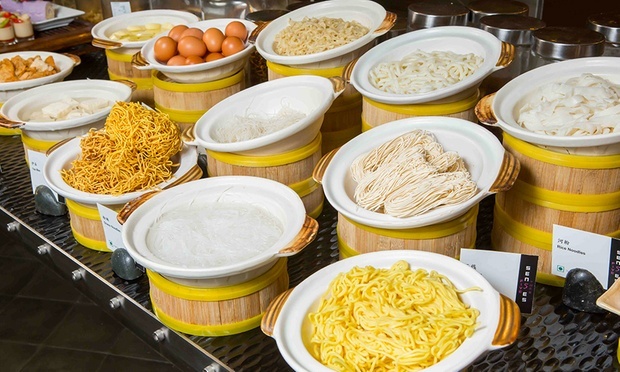 Chopsticks are a useful tool to have on hand in case it runs out while dining at the hawker stall or if one is in need of a pair of makeshift knitting needles. 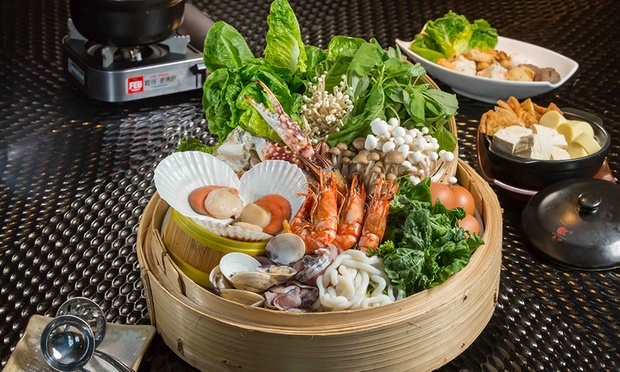 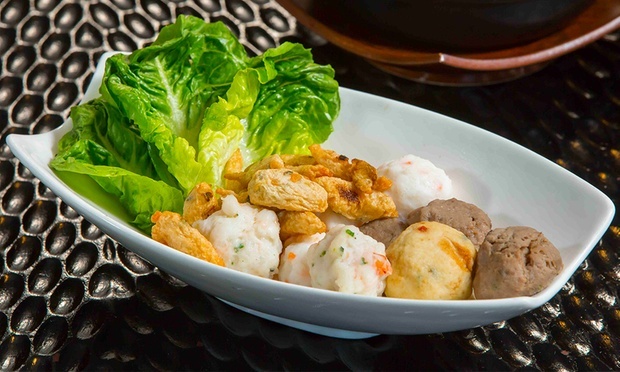 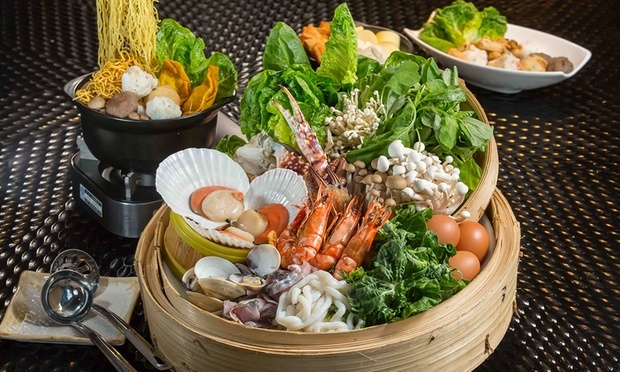 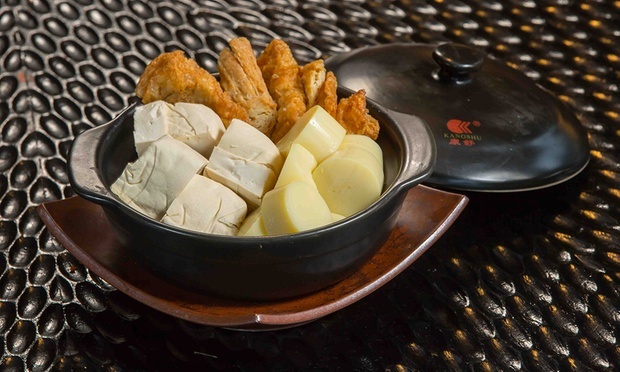 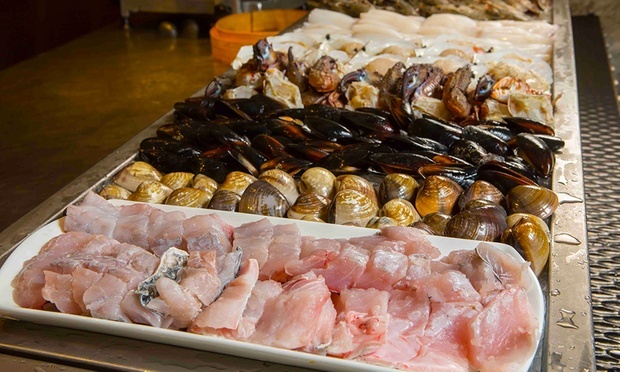 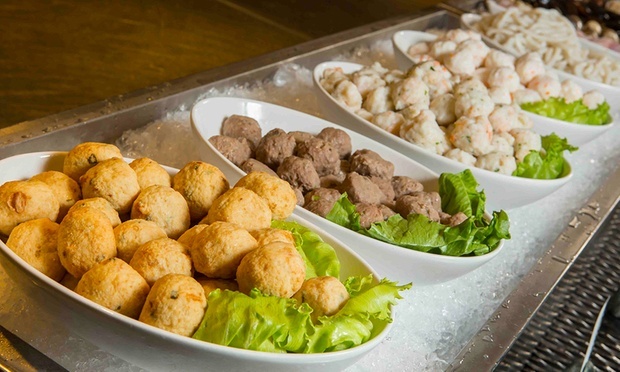 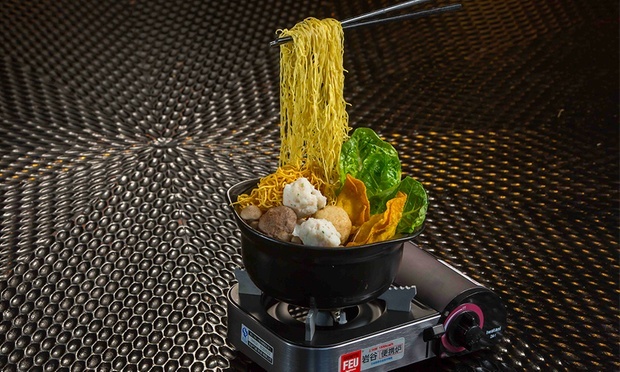 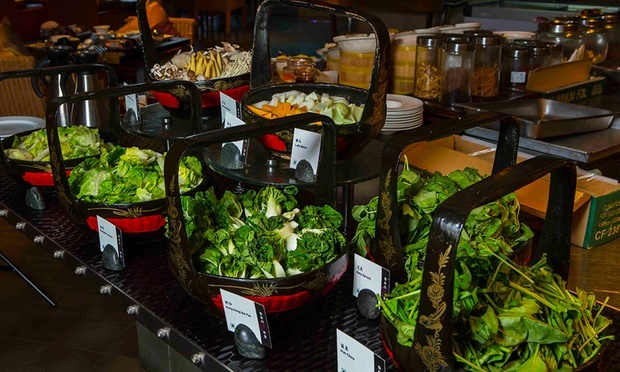 Find peculiar solutions with today’s Groupon: for RM102, you get a hot pot buffet (RM128 value) at Five Sen5es, The Westin Kuala Lumpur. 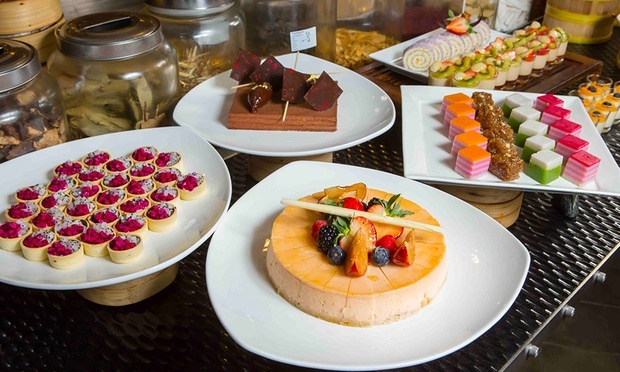 Tucked within the bosom of five-star The Westin Kuala Lumpur, Five Sen5es graces diners from within the hotel and beyond with gastronomic experiences that lead to a wholesome enjoyment of the senses. 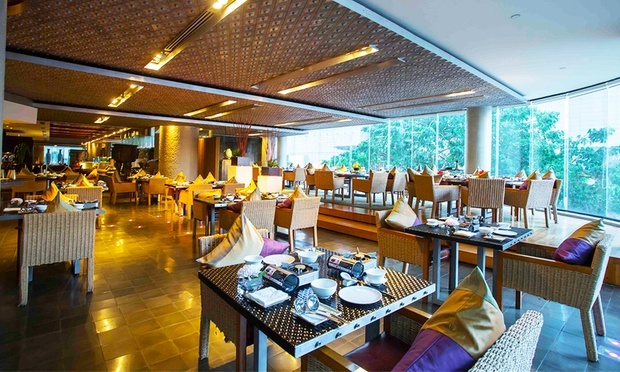 Guests are swept away upon entry into the restaurant – the laid back oriental-themed dÃ©cor with a modern twist beckons one to lounge against plush cushioned booth seats whilst savouring the unique flavours of authentic Cantonese cuisine from dim sum and decadent seafood to Szechuan-influenced dishes, all prepared free of pork.